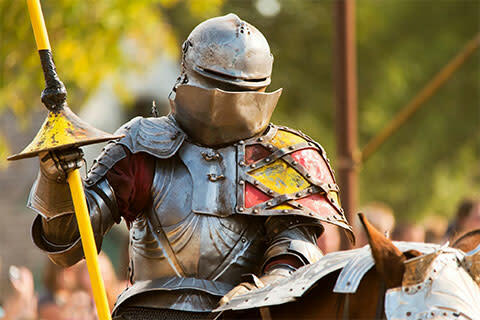 The St. Louis Renaissance Festival is a long-standing event that brings you the adventure, excitement, and spirit of the Renaissance! Travel back in time as you step into the beautifully wooded, 16th century French village we call Petit Lyon! Thrill to the exploits of Jousting Knights on thundering steeds. Roam the village shoppes for unique crafts as our artisans demonstrate period skills like blacksmithing and woodworking. Delight in comedy, music, magic, and more on our nine stages of non-stop entertainment! Feast on delicious food and drink from the far reaches of the globe, and interact with the colorful villagers, nobles, peasants and characters of ages past! 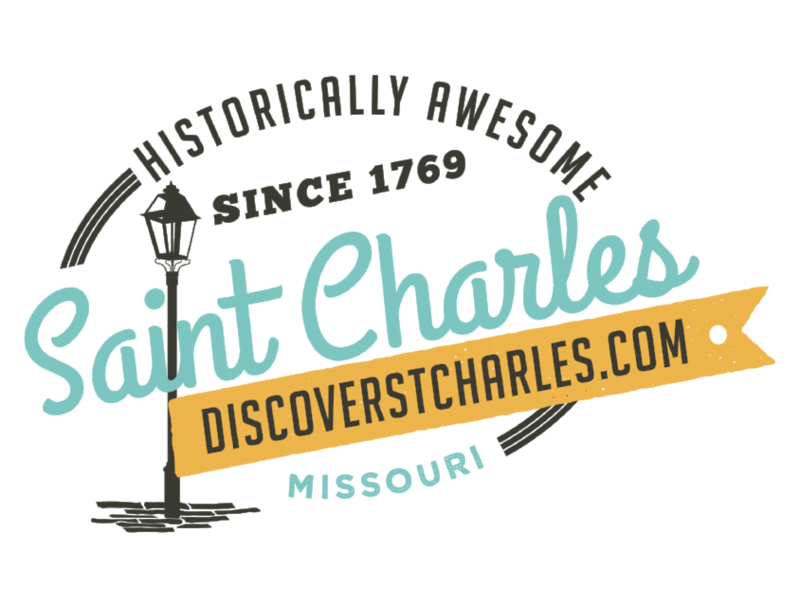 There is truly something for everyone at the St. Louis Renaissance Festival! Huzzah!